If you think that your eyes aren’t beautiful you haven’t looked closely enough. Zoom in and you’ll discover a topographic map, a star system, an exquisite work of abstract art. 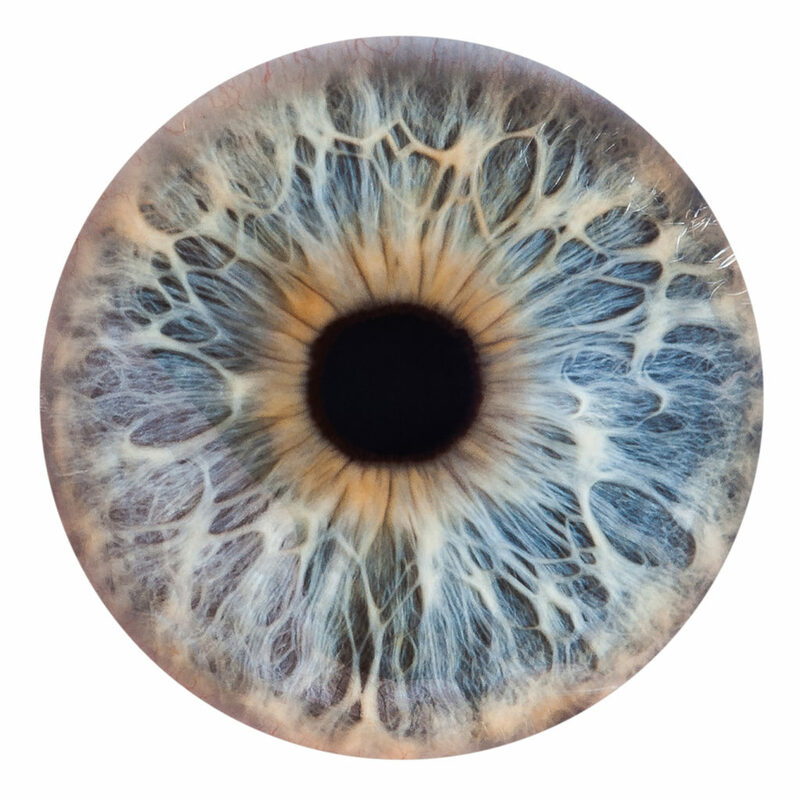 As a carpet, your iris is turned into a visual and tactile experience of utter beauty. A haptic representation of your iris that will add depth to interior spaces and allow for ever new discoveries. iCarpet was inspired by Jeannine’s love for carpets and Steve McCurry’s famous photo “Afghan Girl”: a portrait of twelve-year-old Sharbat Gula in a Pakistani refugee camp. Sharbat’s intense green eyes and piercing gaze give the photo its haunting and evocative quality. Each iCarpet combines the power and beauty of the human gaze with the tactile joy of silk and wool and the energy of an artfully handcrafted object. We have developed the production process in coordination with our Nepalese partners. The company holds the GoodWeave certification for fair production and work conditions. When we visited them, we experienced the positive atmosphere at the loom firsthand. The precision with which the loom workers coordinate their speed to ensure an even pattern is fascinating to observe. 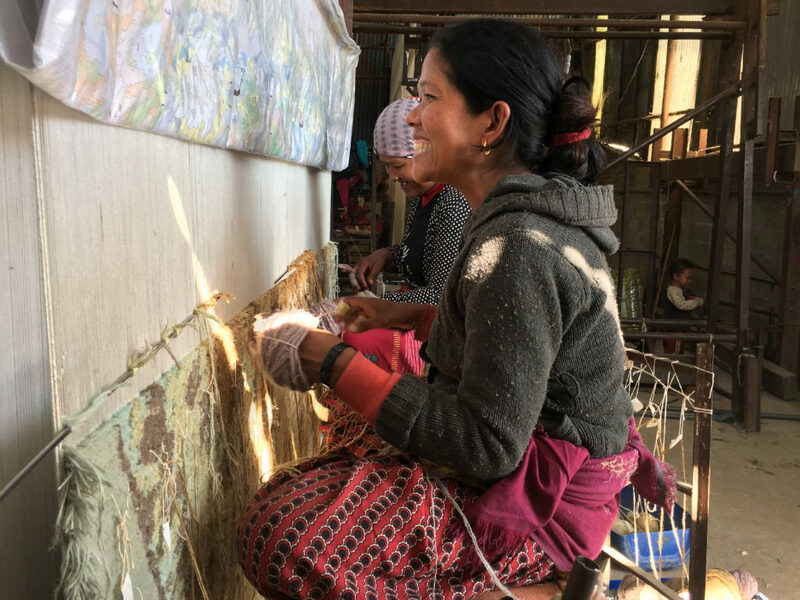 Knotting carpets is an art, and it was with great awe that we watched the artisans work!